Properties for Sale in Slovenia. Apartments, Houses and Chalets for Sale in Slovenia. 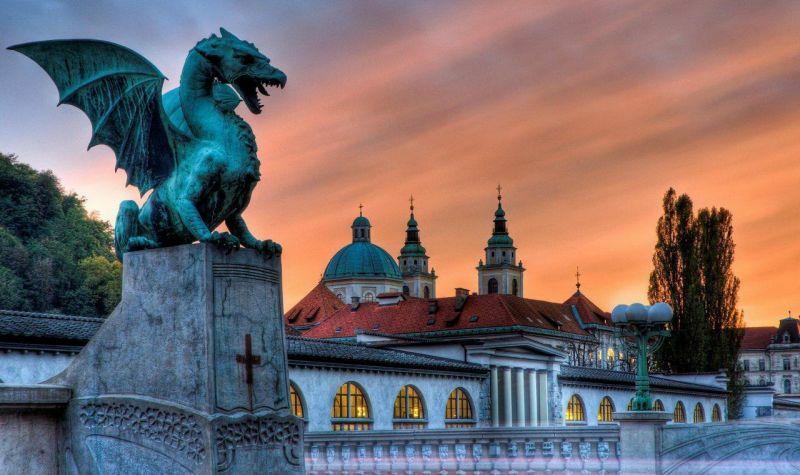 Slovenia (20,273 km2 - 7,827 sq miles) is just about the size of Wales (20,779 km2 - 8,022 sq miles) and has a population of just over 2,000,000 (as opposed to Wales’s 3,100,000). 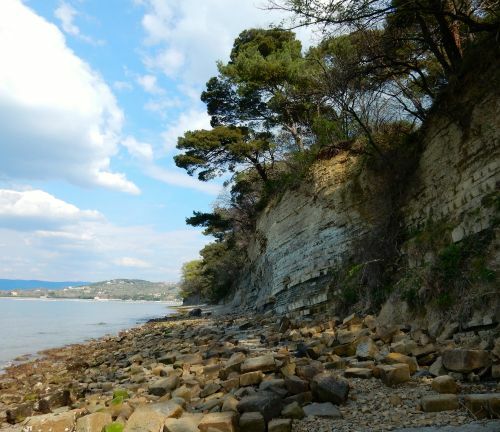 It has a coastline of 47 km on the Adriatic between Trieste, Italy and Zambratija, Croatia and Venice is just 80 km across the sea. 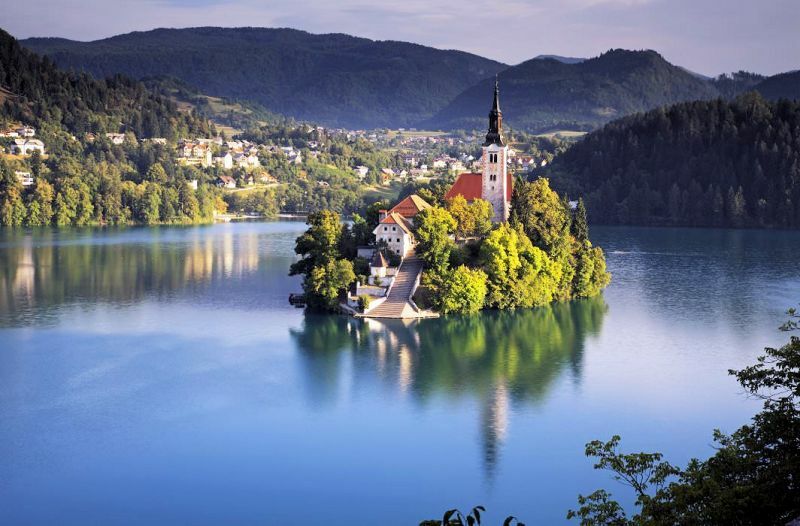 Slovenia lies at the heart of Europe, where the Alps descend to the Pannonian plains and the Mediterranean meets the limestone plateau known as” The Karst”. 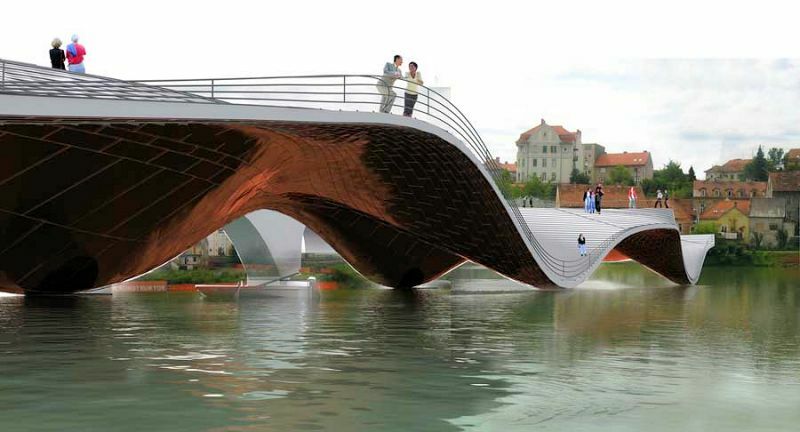 Slovenia is where the Balkans converge with Central Europe. To the north is Austria; Hungary to the east; Croatia to the south and Italy to the west. The Goriška region includes the Alpine peaks and valleys of the southern part of the Triglav National Park, the wine winegrowing areas in the Goriška Brda and the Vipava Valley, and the hills around Cerkno and Idrija. 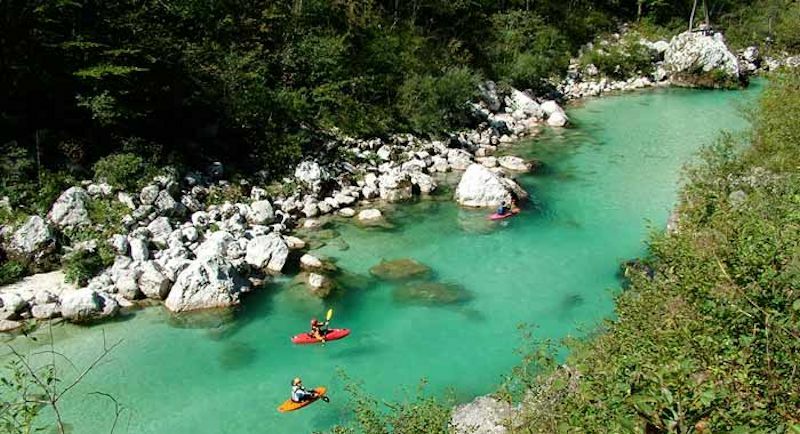 One of the most distinctive and recognizable sights of the region is the emerald Soča River. This region is also home to excellent wine – indigenous varieties that form an excellent accompaniment to the tasty local cuisine. This is the area of the Julian Alps, the resort town of Bled, with its legendary island in the middle of the lake and its clifftop castle. 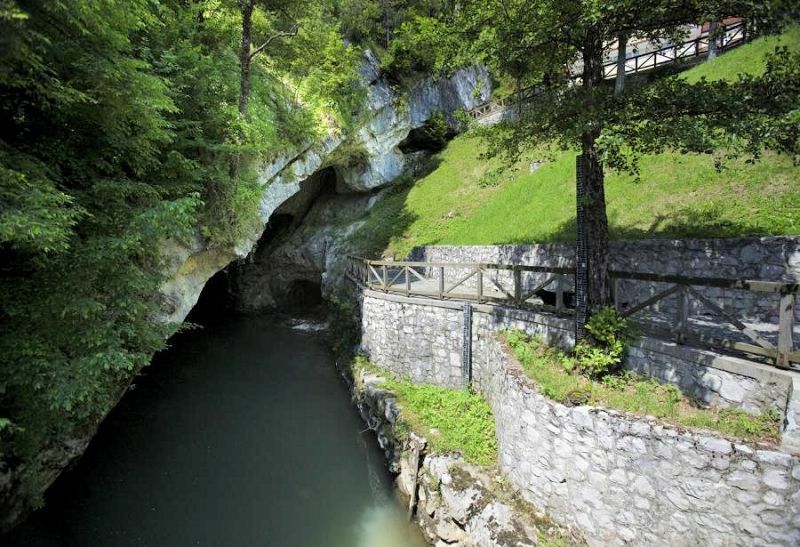 The Bled hot springs and pleasant climate have been attracting visitors for centuries. 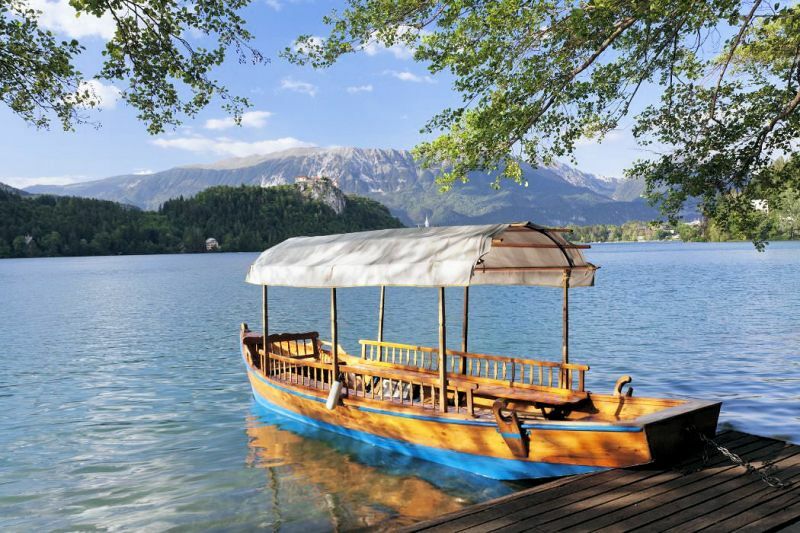 Lake Bled and Lake Bohinj, the peaks of the Julian Alps and the Kamnik-Savinja Alps offer a wide range of outdoor activities. Triglav (2,864 m), Slovenia's highest mountain, lies at the heart of the Triglav National Park, an area of high, rocky mountains and deep river gorges, karst chasms and sunny Alpine pastures which offers protection to many endemic animal and plant species and the traditions of the former way of life of rugged mountain-dwellers and Alpine dairy farmers. 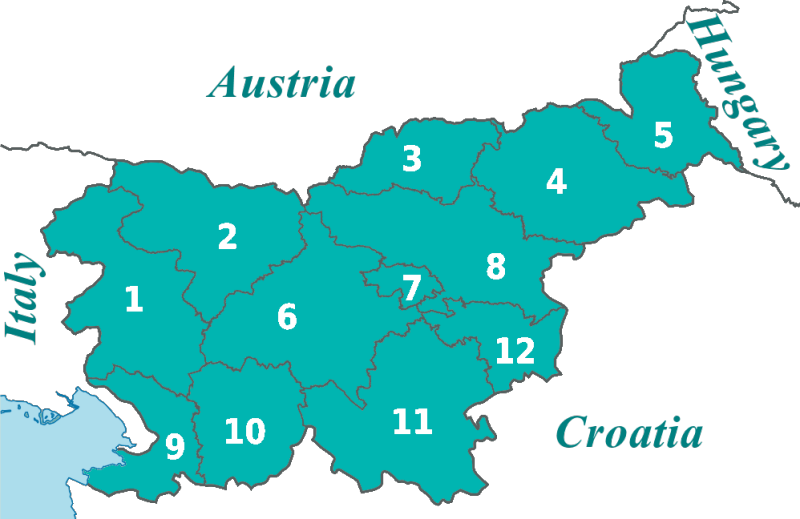 Following the plebiscite of 1920, the greater part of Koroška (or Carinthia) became Austrian, with the result that the Slovenian Koroška region now only consists of three valleys – the Meža, Drava and Mislinja valleys – and three mountain ranges – Pohorje, Karavanke and the Savinja Alps. 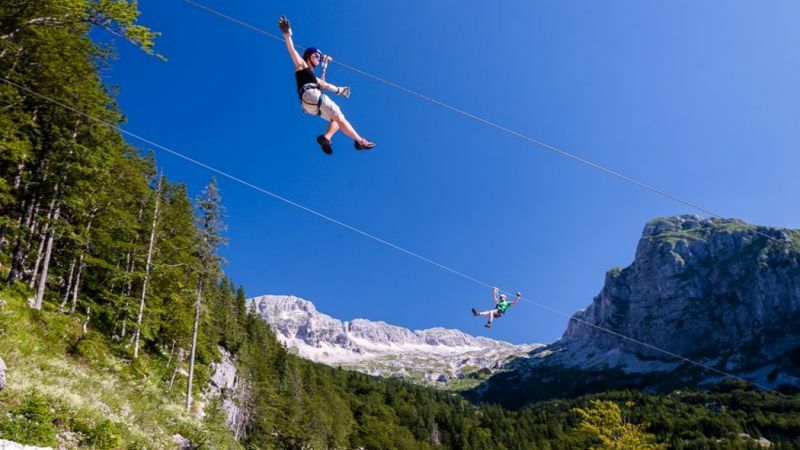 Mainly un-spoilt mountain areas and forests with a well-developed network of roads and paths offer a wealth of opportunities to explore the Peca and Raduha mountain peaks, the expanses of Uršlja Gora, Olševa, the Smrekovec chain, the Western Pohorje or Kozjak, and the slopes of picturesque Alpine valleys. In winter the Alpine meadows are transformed into ski slopes. The largest ski centre of the Western Pohorje is Kope. This region, along the Drava River contains many attractive destinations. It offers natural and cultural sights of interest and a wide range of recreational and sports activities as well as abundant gastronomic delights. From Maribor, Slovenia's second-largest city, and green Pohorje, unique among Slovenia's mountain regions, to winegrowing areas and thermal spas; the Podravska region truly has something for everyone. The region along the Mura River in eastern Slovenia has its own page. The Central Slovenia region is dominated by Slovenia's capital, Ljubljana. The city below Ljubljana Castle has a lively cultural life. It has numerous theatres, museums, galleries, one of the oldest Philharmonics orchestras in the world. It boasts to host as many as ten international festivals a year, including the Ljubljana Summer Festival, the Ljubljana Graphics Biennial, the Ljubljana Jazz Festival, the LIFFE Film Festival, and the Druga Godba Festival of Alternative Music. The Savinjska region contains many secluded locations of unspoiled nature, thermal and climatic health resorts, towns and villages with an interesting past and a lively present, hospitable farms, places with sporting challenges . . .
Piran, Izola, Portorož and Koper, with their medieval city centers, are the main towns along the Slovenian Adriatic coast. Piran is claimed to be one of the best preserved medieval sites in Europe and Portoroz is the country's most important tourist marina and port. Once a part of the Republic of Venice these coastal cities retain a Venetian influence that is immediately apparent in their architecture and heritage. The Karst is famous for its caves and sink-holes. 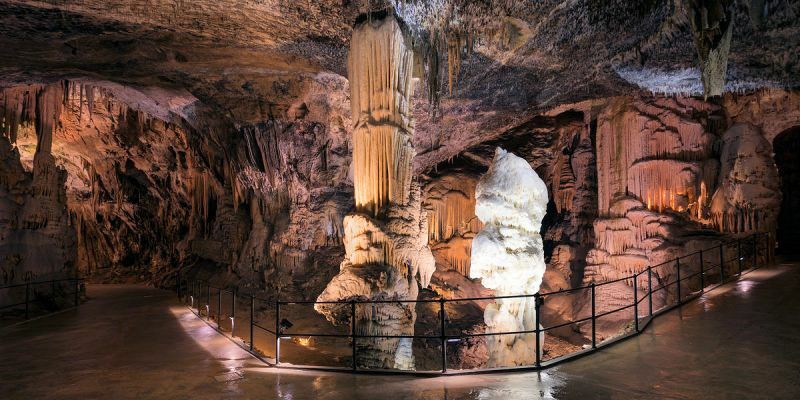 In Slovenia, they include Vilenica Cave, Lipica Cave, Divača Cave, Kačna Cave, Postojna Cave, and Škocjan Caves (a UNESCO World Heritage Site), and just over the border, Grotta Gigante in Italy (the largest show cave in the world). 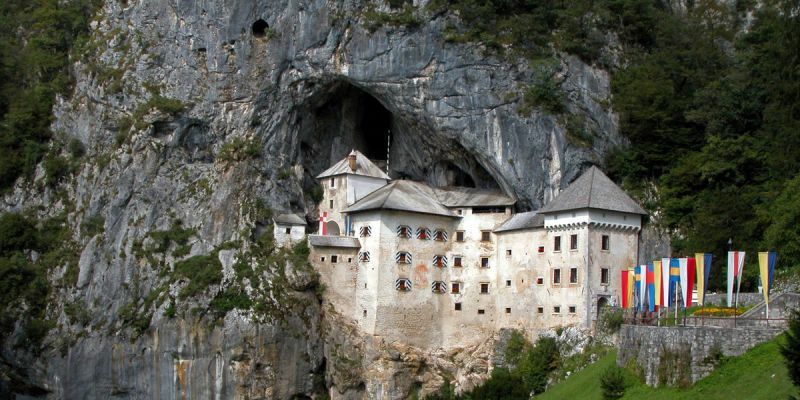 Most of the Karst is located in the Slovenian Littoral, an area of 429 km2, with a population of about 19,000. The town of Sežana is the center of the region. Also see: Lahinja Regional Park. Hill vineyards and little hilltop churches, castles and monasteries, broad forests and groves of birch trees give the extensive region of south-east Slovenia a particular charm. The Spodnjeposavska (Lower Sava) region, which takes its name from the lower course of the Sava River is a wide fertile plain with gentle hills planted with vineyards, extensive forests and several towns and villages containing important cultural sights of interest. Besides the Sava, two other important rivers have left their mark on this south-eastern corner of Slovenia: the Krka and the Sotla. 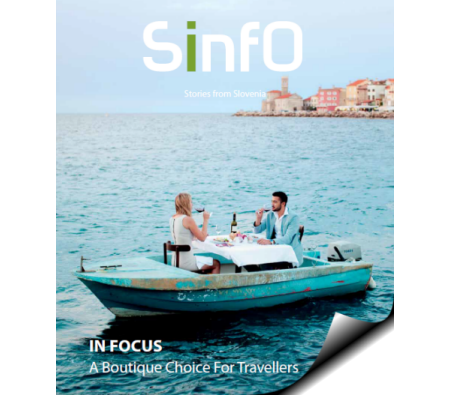 A downloadable brochure about attractions in Slovenia. 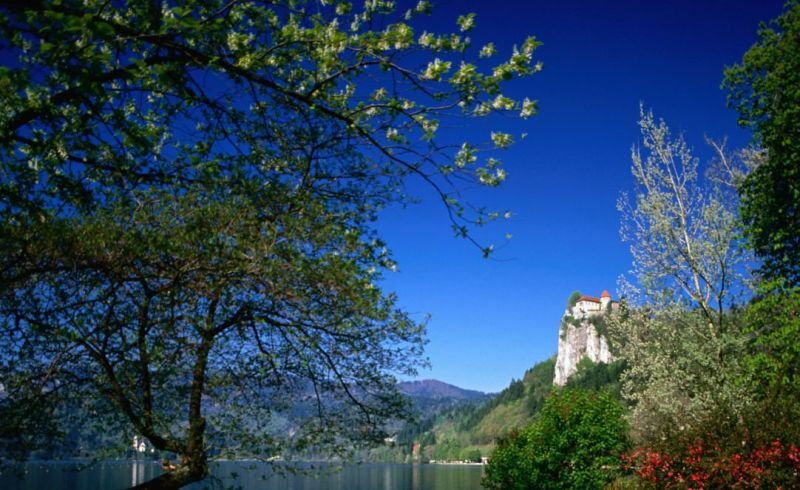 "What is there to love about Slovenia? What can the country offer visitors that they can’t find in neighbouring countries with more established tourism industries, such as Italy and Croatia?"